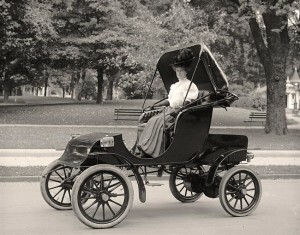 Have you ever thought about what it was like when the first automobiles were on the road? No one knew how to drive, there were no rules of the road, no one had a driver’s license. Automobiles weren’t registered and they certainly weren’t insured! It took some time for the new industry to develop norms and practices. Why am I telling you about cars? Well, I think there’s a certain similarity. Using computers requires some learning, learning that is getting easier as ways of doing things become standardized. But you don’t learn to drive a car by just getting behind the wheel and stepping on the accelerator. All beginning drivers have an instructor in the passenger seat. That’s not true with computers. (Tablets and phones are computers too!) Many new users just start using their devices. It seems so easy. They just start driving. What happens next? They simply start out without a map or a guide. Some users make enough sense of what they are doing to be functional. Some become whizzes. Some figure out how to do a few things and then simply stick to those. Some give up. And some are capable users who could have a lot more efficiency and comfort if they knew how. 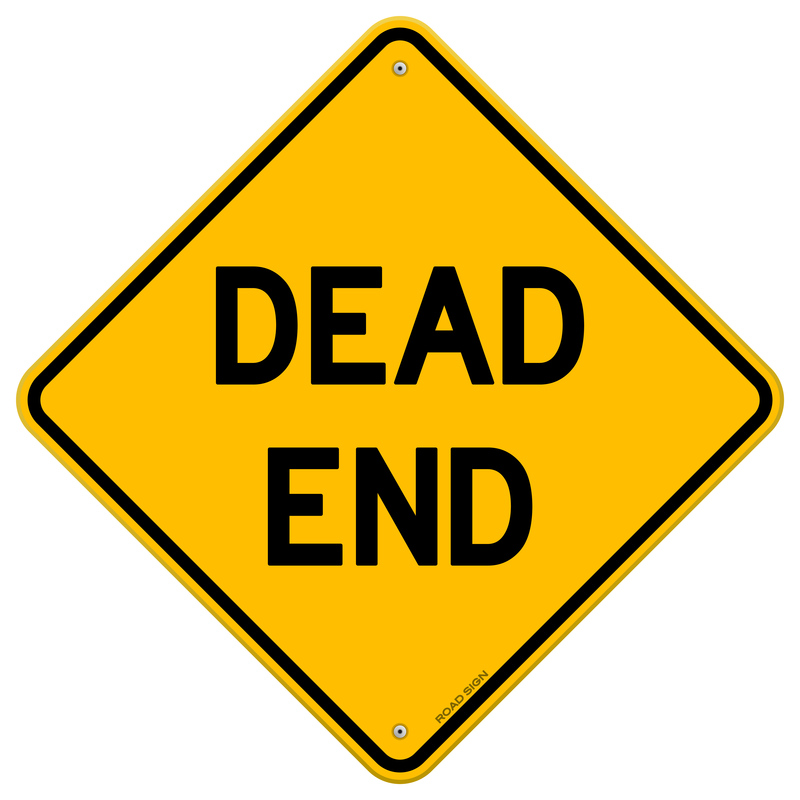 The truth is that the digital world has new language, weird road rules, and unexpected dead ends. When you hire me to coach you, I will sit side by side with you. I’ll learn what you need to know by asking questions and listening to what you are wanting to do. It’s a partnership — sometimes it will make sense for me to take control and set things up to suit you better and sometimes I’ll help you learn so that you can do what you want to do in my absence. There’s so much that you can do with a computer! Consider working with me over three sessions. That way I can create a structured approach that allows you to learn, practice, come back to me with questions and learn some more. I’m offering a three-session package for $197. I’ll come to your home, office or a public space with WiFi. We can set a time that is mutually convenient. My basic rate is $75 an hour. Please feel free to call me to arrange coaching or to ask further questions. You can call me at 802-451-1941 or use the form below. Complete this form to have me contact you or to ask a question.